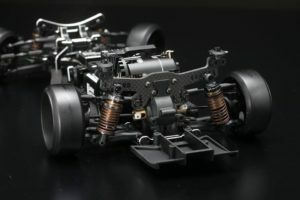 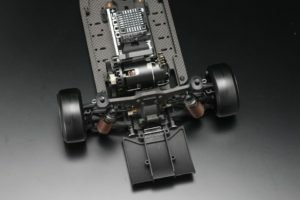 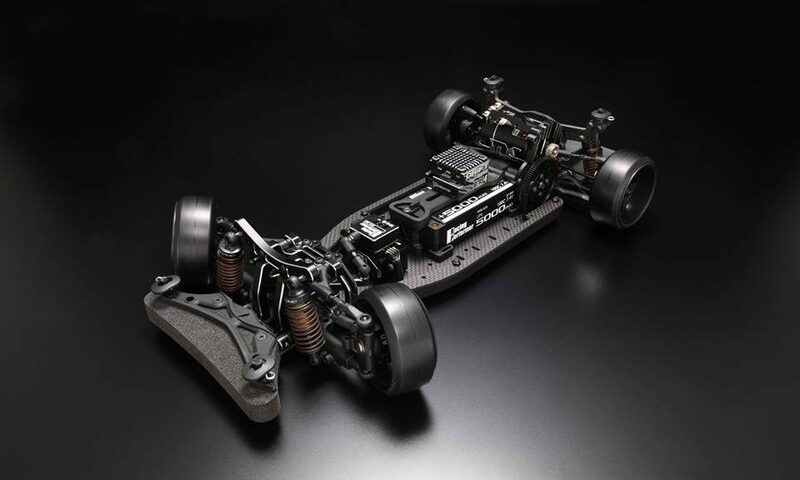 YOKOMO will release the new RWD car chassis kit YD-2SX in the end of December. 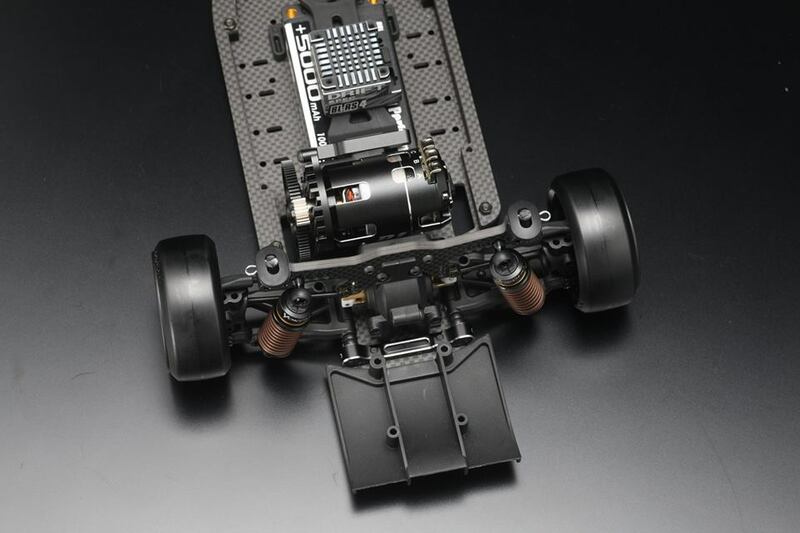 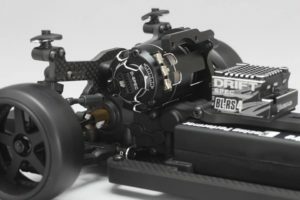 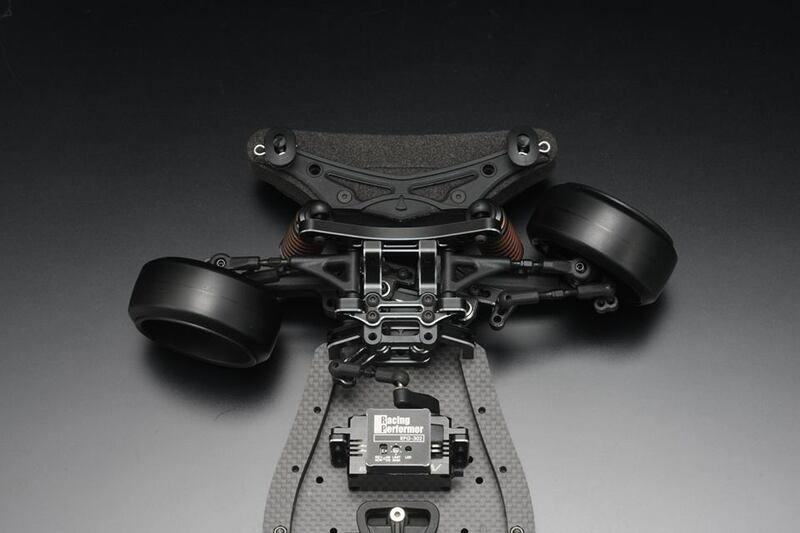 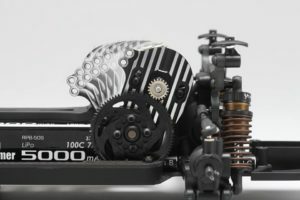 This new YD-2SX is the chassis kit which has carbon chassis with high motor mount, but with full of optional parts which include new designed one. So this is the high end competition machine at YD-2S family. 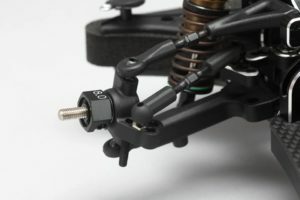 type for the perfect suspension alignment. Chassis role will also possible to adjust in adapting aluminum front bulkhead for the carbon made main chassis. 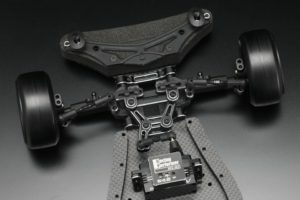 to reduce the plays in order to achieve the racing style steering feels for RWD drifting. 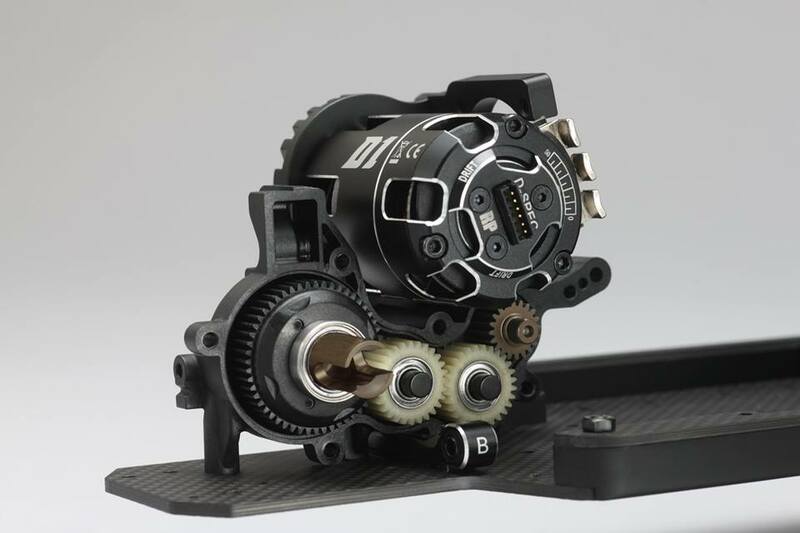 The gear differential drive cup are the aluminum made, and bone with plastic protector for sharpen response and rigid feels.